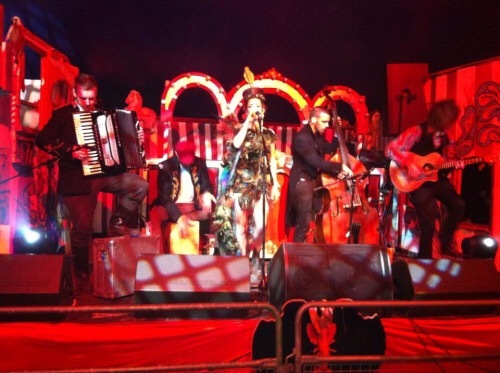 Accordion toting five piece, ‘Barbarella’s Bang Bang’ is a cacophony of carnivalistic delights; a combination of European gypsy folk and theatrical pop musicality. 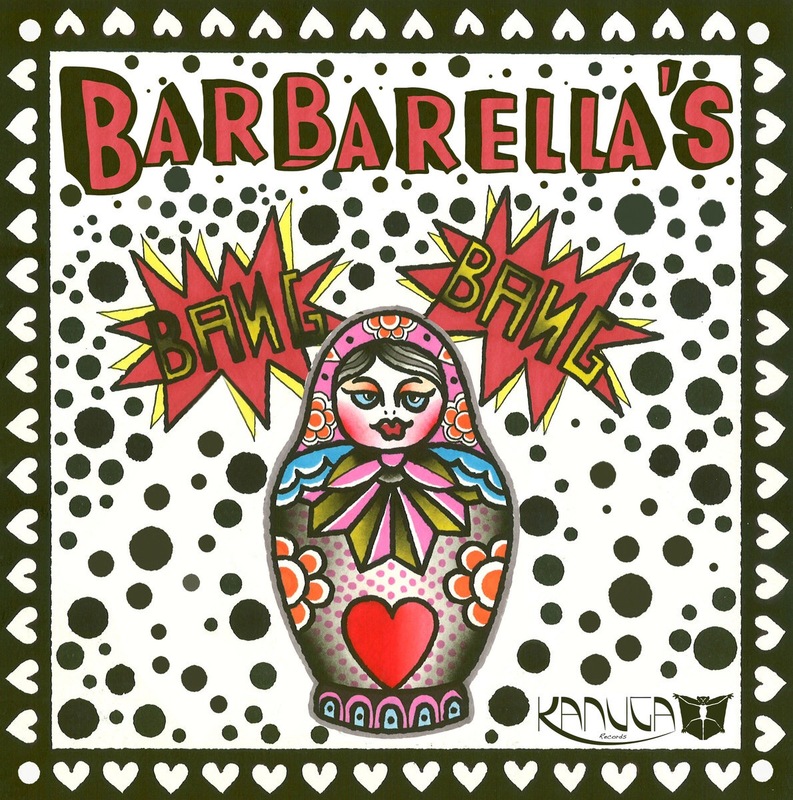 With roots in Eastern and Roman Europe, Barbarella’s Bang Bang provide a soundtrack of ecstasy to all occasions. Fronted by the stunning Barbarella, the Bang Bang will take you on a ride from the eyes of a puppet in a world of lost lovers, to Bohemian dancehalls shadowed by broken Suns. 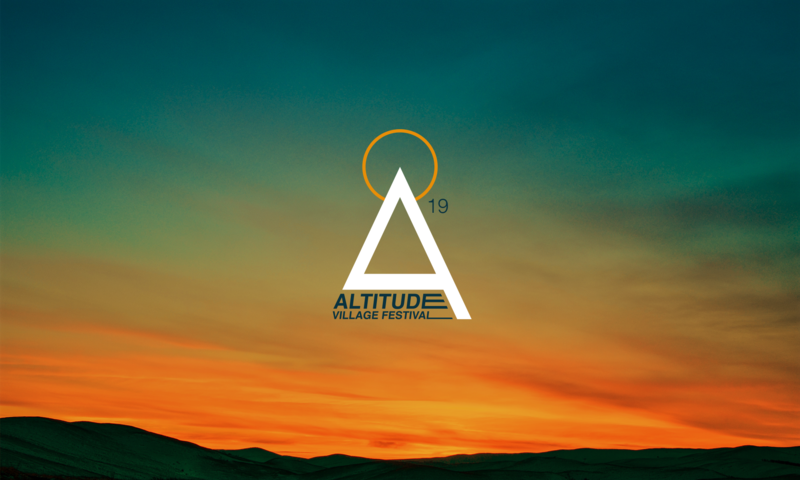 These guys are something else – a crazy theatrical music assault on the senses – ever since we found them we’ve been anticipating their debut at Altitude. They really are magical. Their energy is gripping and their set is pretty much a non-stop delight!